Due to the ongoing works taking place at Gunnersbury Park, this year, in addition to the new summer date we have a new location, Brent Lodge Park, Hanwell, aka ‘Bunny Park’. As a result, places will be more limited this year so don’t miss out and book your place for this exciting new trail race! 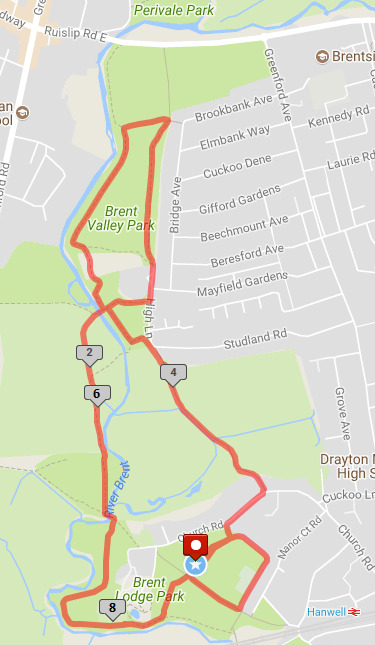 The Route: The trail race takes you over a mixture of grass, dirt paths, bridges and tarmac, following the River Brent and through Brent Valley Golf course, comprising three laps. Race Number:Race numbers are not sent out, but will be picked up on the day at the main desk by the course start/finish. Race numbers must not be passed on to another runner. Water:There will be a water station at each lap. You will also be given water at the finish. 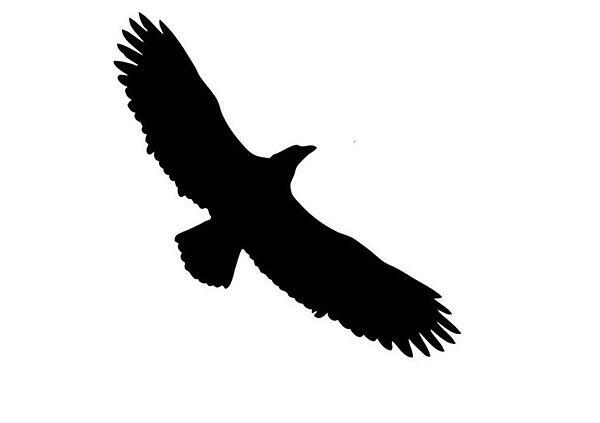 Brent Lodge Park:There is a café in the park and after the race you can even visit the famous Hanwell Zoo! Please note: Headphones, animals and running buggies are not permitted in this race.